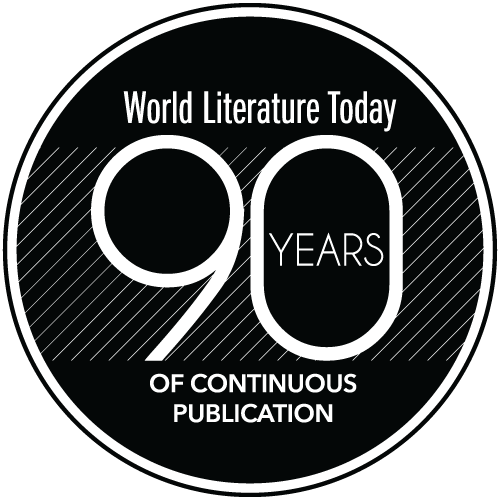 World Literature Today, the award-winning magazine of international literature and culture, has announced who the jury members will be to select the finalists for the renowned NSK Neustadt Prize for Children’s Literature. The biennial NSK Prize, which will next be awarded in 2019, recognizes the significant achievement of a writer, either over a lifetime or in a single publication, as well as an ongoing, positive impact on children’s literature. The NSK Prize is awarded to a living writer or illustrator from anywhere in the world. The international jury is composed of esteemed authors who select finalists based on literary merit alone. The jury’s selections are not affected by book sales or publisher influence. The jury’s list of finalists will be announced on June 4, and deliberations will take place on June 12. The 2019 NSK Prize winner will be announced on Oct. 9, the opening night of the 2018 Neustadt Festival, which runs through Oct. 11. Hosted on the University of Oklahoma Norman campus each fall, the Neustadt Festival is a three-day event featuring music, art, dance, and drama representing that year’s winning writer’s culture as well as roundtable discussions of literary trends and the author’s literary and cultural influence. At the 2019 festival, which will be hosted in the NSK Prize winner’s honor, the recipient will receive $25,000, a silver medallion, and a certificate. The NSK Prize was first awarded in 2003 to Newberry Medal winner Mildred D. Taylor. Other notable winners include National Book Award recipients Katherine Paterson (2007) and Virginia Euwer Wolff (2011), two-time Hans Christian Andersen Award finalist Brian Doyle (2005), and Naomi Shihab Nye (2013). Last year’s NSK Prize was awarded to poet Marilyn Nelson, who that year received the Arnold Adoff Poetry Award and the NCTE Award for Excellence. The NSK Prize is given in alternating years with the Neustadt International Prize for Literature. The 2018 Neustadt Prize winner is author Edwidge Danticat of Haiti, an influential writer and winner of the Pushcart Prize and a MacArthur Fellowship, among other awards. 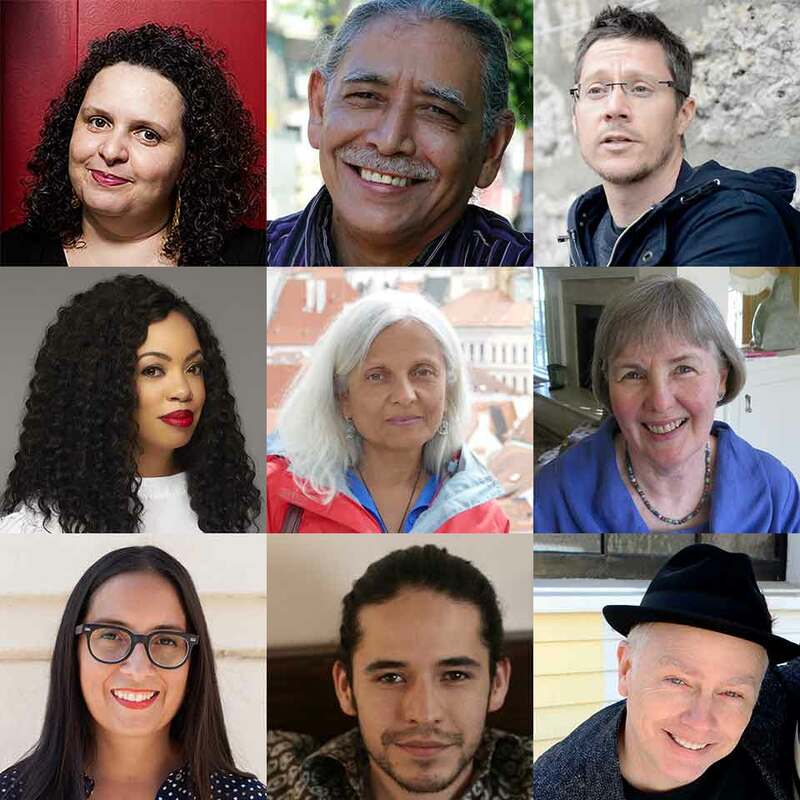 Danticat will be recognized at the 2018 Neustadt Festival from Oct. 9 through 11. The jurors' full bios can be found on the Neustadt Prize website.